Of course this is a Japanese McDonald’s. 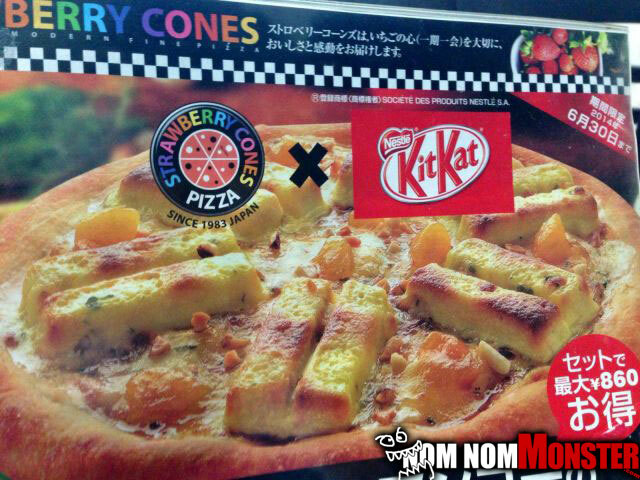 Only at the worst restaurant in the world for you can you get something like this. 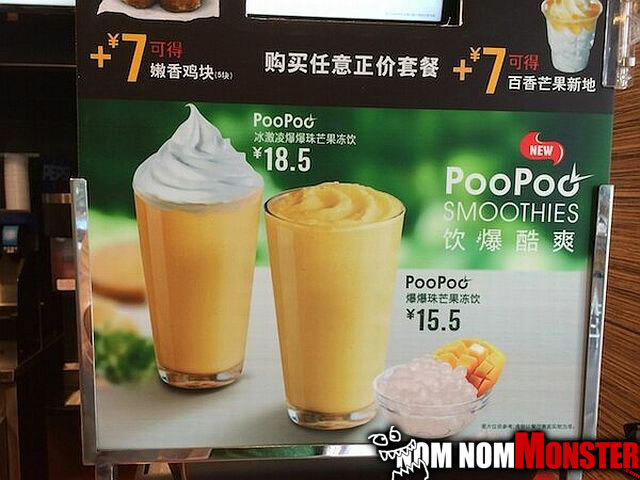 Also Japan I don’t know what the hell PooPoo flavor is but with your internet track record it’s nothing I want.